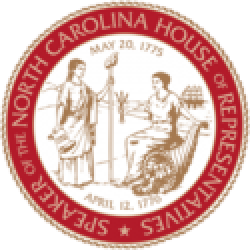 The committee’s first agenda includes the State Bureau of Investigation, the N.C. Emergency Management Division, the Center for Safer Schools and the N.C. School Psychology Association. 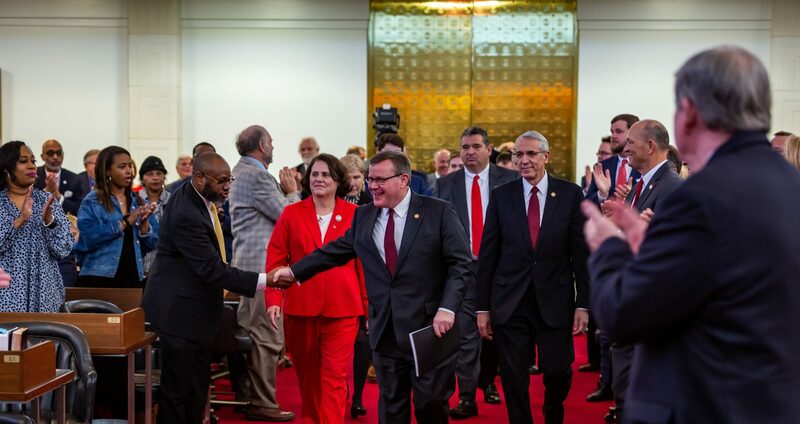 The committee plans to hear presentations from 9:00 a.m. – 12:00 p.m. and reconvene at 2:00 p.m. for a member comment period. 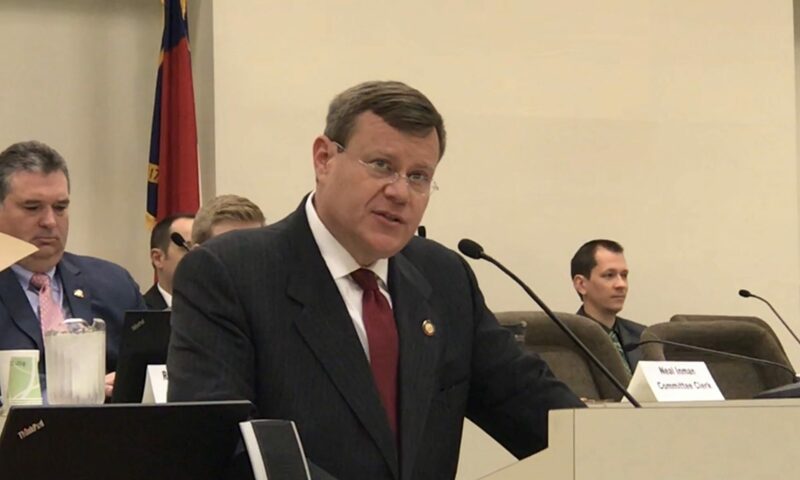 “We owe it to students to make North Carolina schools a space where they can excel,” Moore told the committee Wednesday.